A thin layer of moss coated Buddha's face with green, and time had worn his little head into a featureless globe. The sheer age of Japan's rural monuments is breathtaking. 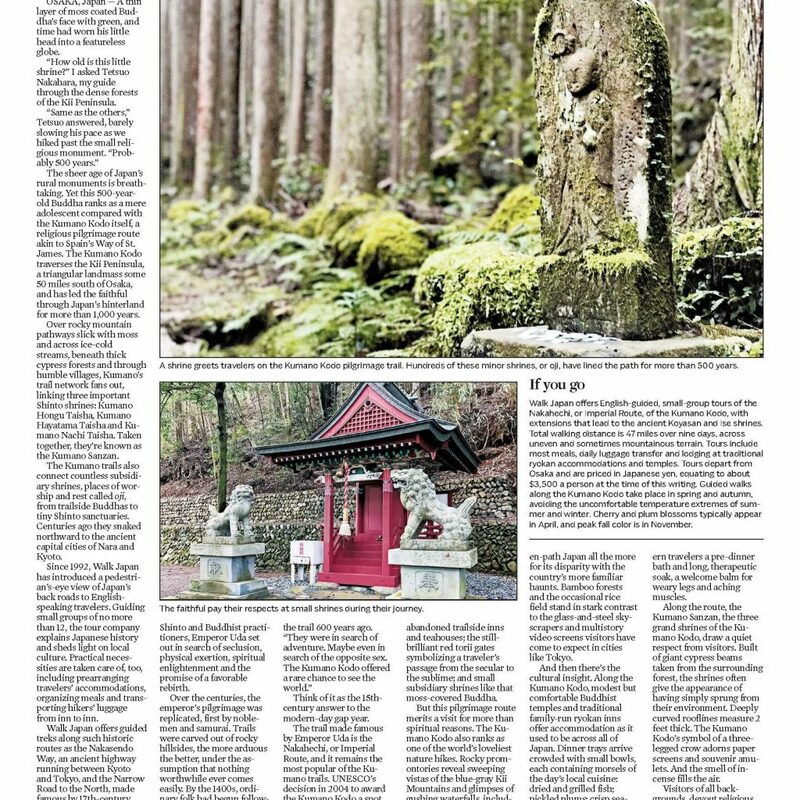 Yet this 500-year-old Buddha ranks as a mere adolescent compared with the Kumano Kodo itself, a religious pilgrimage route akin to Spain's St. James Way. 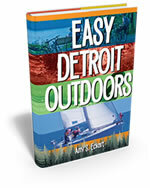 Order Amy's latest book, "Easy Detroit Outdoors"
Pre-order Amy's latest book, "100 Things to Do in Detroit Before You Die, Second Edition." 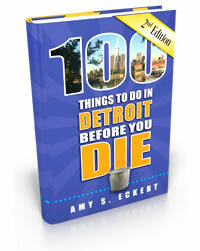 © 2018 Amy S. Eckert. All Rights Reserved.